The Breast Cancer Coalition is a local grassroots organization dedicated to eradicating breast cancer through action and advocacy. 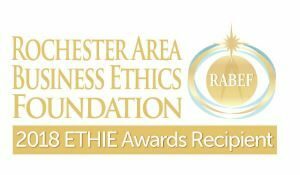 We formally organized as a 501(c)(3) not-for-profit organization in 1997. 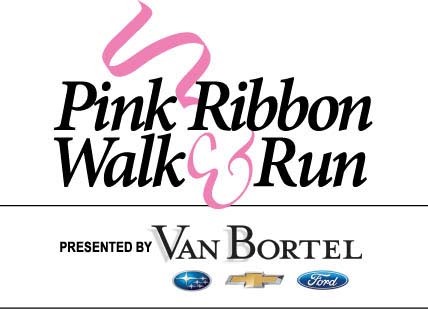 We are a member organization of the National Breast Cancer Coalition and the New York State Breast Cancer Network. 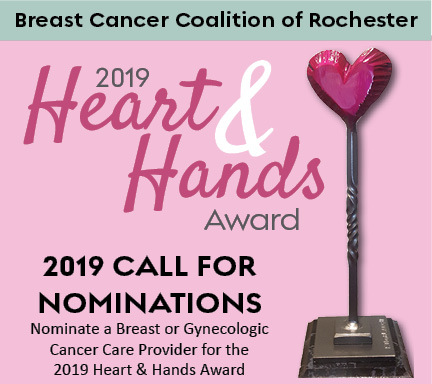 We are, at present, the only full-scope independently operated organization focused specifically on breast cancer in the Greater Rochester Region. Our Board of Directors meets monthly at the Breast Cancer Coalition of Rochester Center. Our Center is conveniently located within the City of Rochester’s “Art Walk” and is easily accessed by public transportation.